Want to learn how to use the data you collect to make better decisions for greater impact? 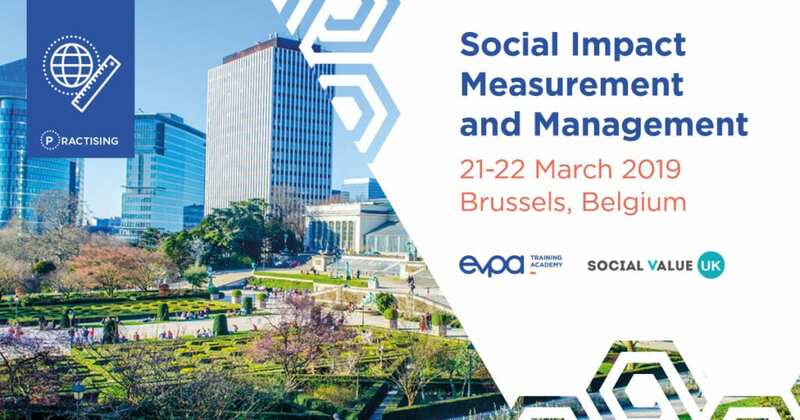 Join the EVPA and Social Value UK course on Social Impact Measurement and Management and you will learn how to maximise the impact you are generating. This course is especially designed to support the funders, venture philanthropy organisations and social investors (VPO/SI) in understanding how to measure and manage impact at the portfolio level. More details about the programme and registration here.